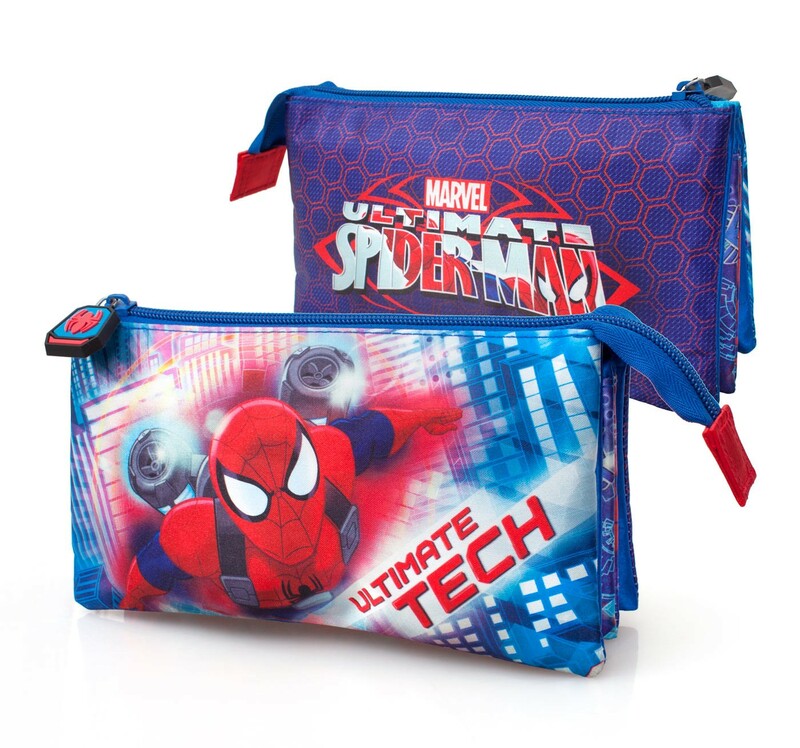 Premium Spider-Man Ultimate Tech triple compartment pencil case. 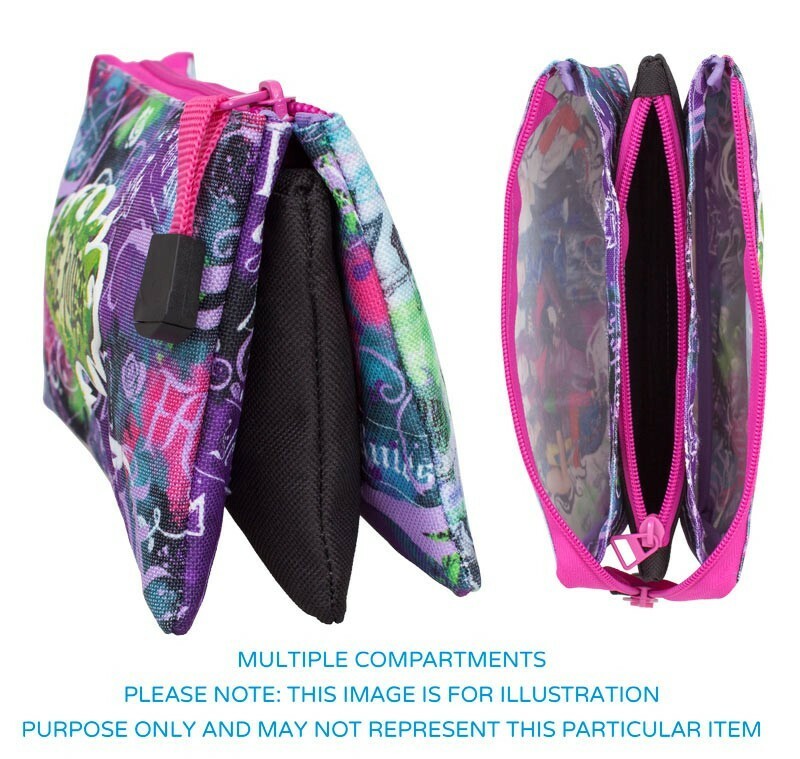 Great to store different items separately. 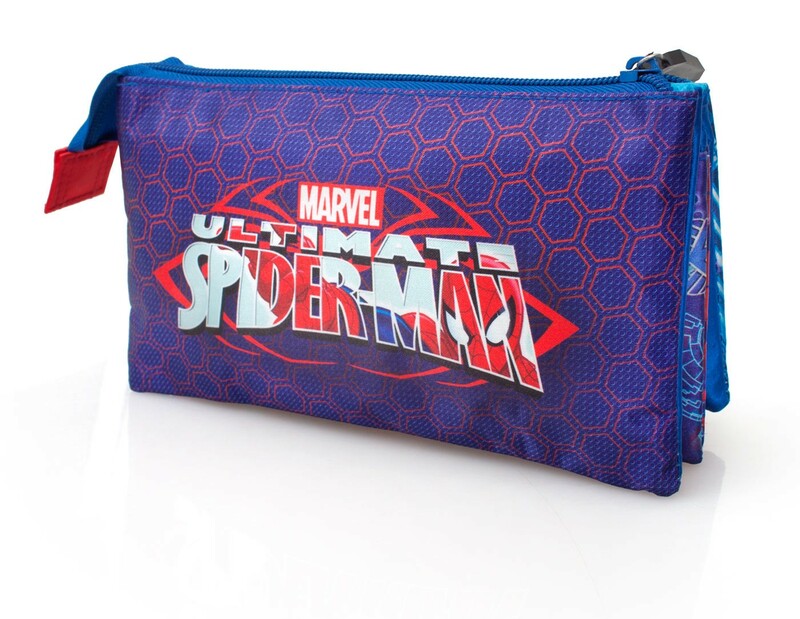 Beautiful details such as the rubber zip pullers and 3 different storage compartments perfect to keep all your items nice and tidy.